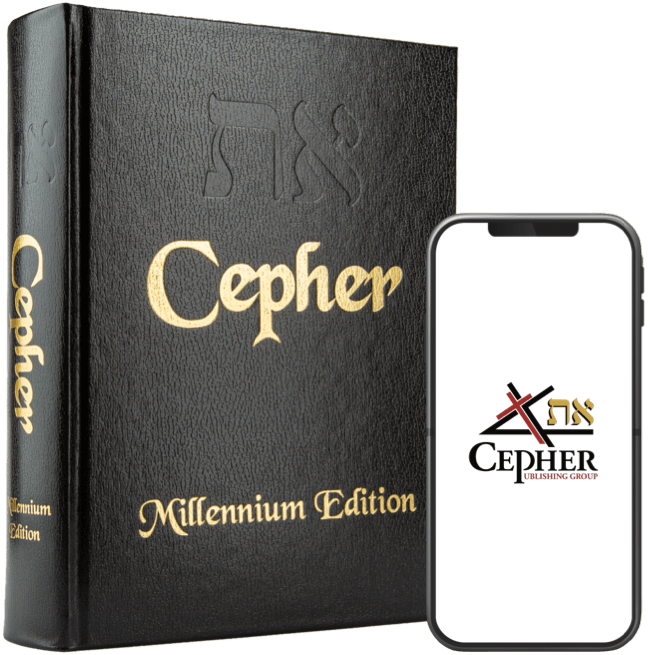 Another wonderful word we have elected to use in the text of the Eth Cepher is the word yachiyd יחיד which in its use declares tremendous meaning. And he said, Take thy son, the beloved one, whom thou hast loved—Isaac, and go into the high land, and offer him there for a whole-burnt-offering on one of the mountains which I will tell thee of. And he said: Take now את eth-your son, your את eth-yachiyd את eth-Yitschaq, whom you love, and get you into the land of Moriyah; and offer him there for a burnt offering upon one of the mountains which I will tell you of. And Yiphtach came to Mitspah to his house, and, behold, his daughter came out to meet him with timbrels and with dances. And she was his yachiydah; beside her he had neither son nor daughter. And I will pour upon the house of David, and upon the inhabitants of Yerushalayim, the RUACH of Grace and of Supplications. And they shall look upon me את eth whom they have pierced, and they shall mourn for him, as one mourns for his yachiyd, and shall be in bitterness for him, as one that is in bitterness for his firstborn.